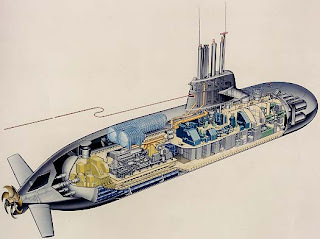 There are six torpedo tubes. 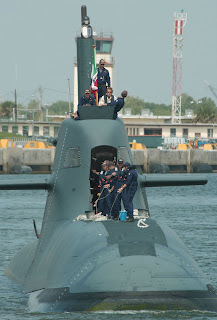 Type 212a sub is equipped with a water ram expulsion system for torpedo launch. 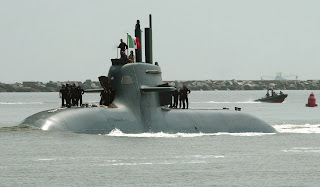 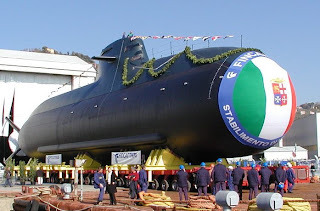 The submarine is equipped with the DM2A4 heavyweight torpedo weapon system from Atlas Elektronik.